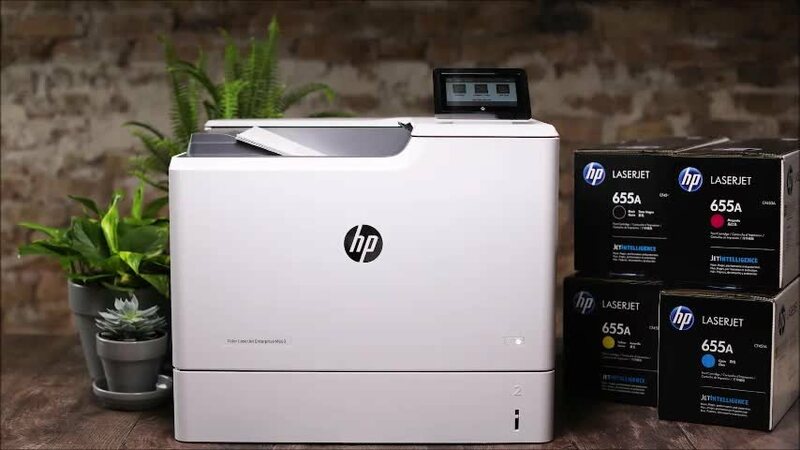 110-volt maintenance kit ensures your Hewlett-Packard LaserJet 9000, 9040 and 9050 Series printer remains in working condition and continues providing the highest print quality possible. 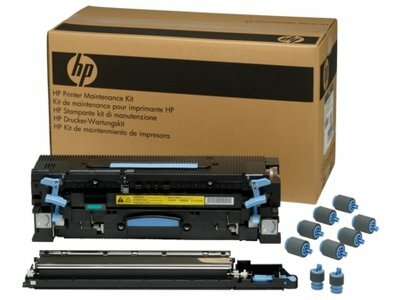 Kit includes user-replaceable parts that work with your HP printer to prompt you when they require maintenance: fuser assembly; pickup roller; transfer roller; feed/separation rollers; and installation guide. 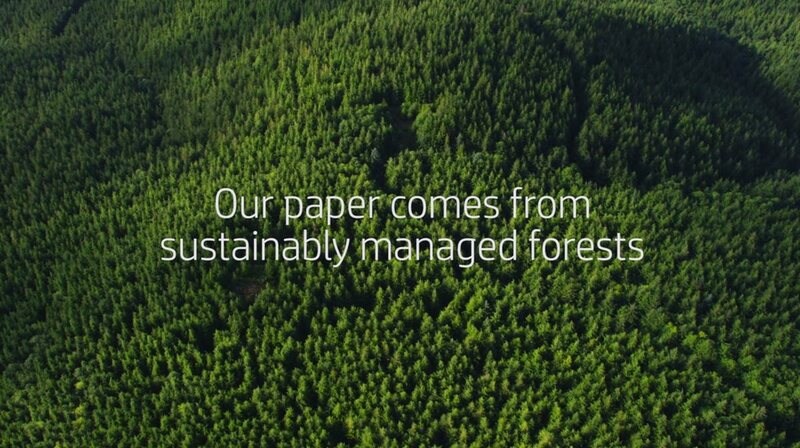 Approximate black/white page yield is 350,000 pages.